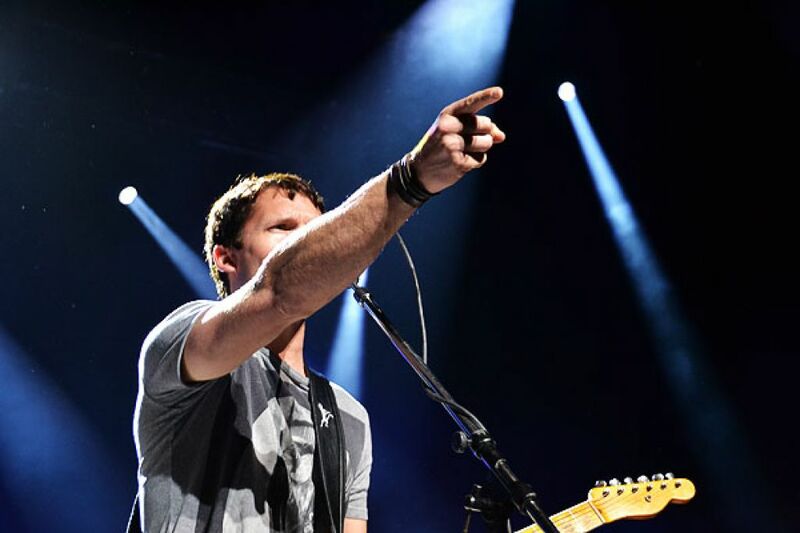 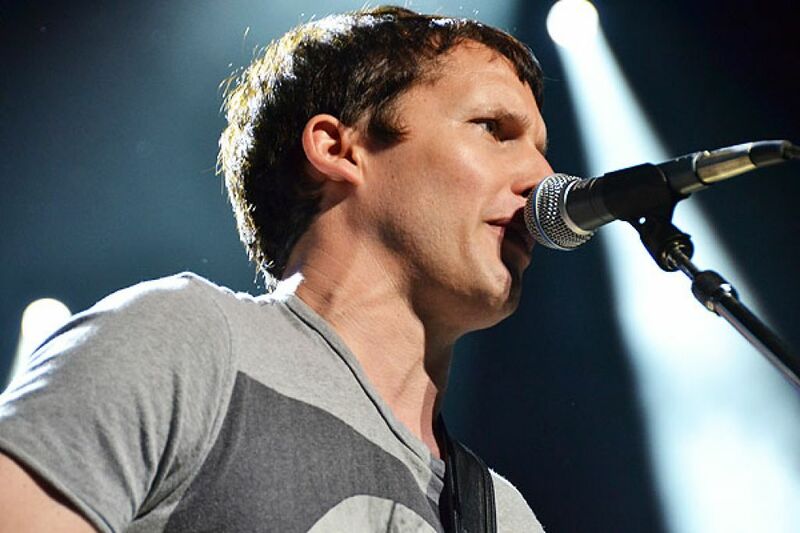 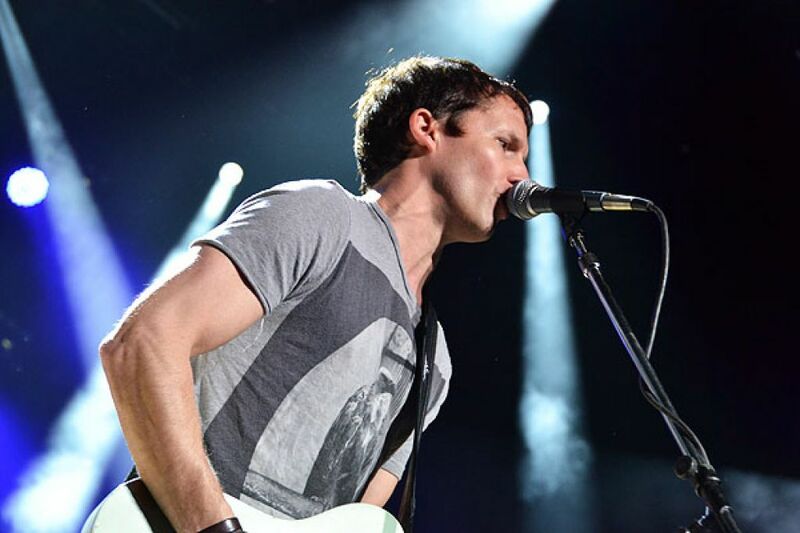 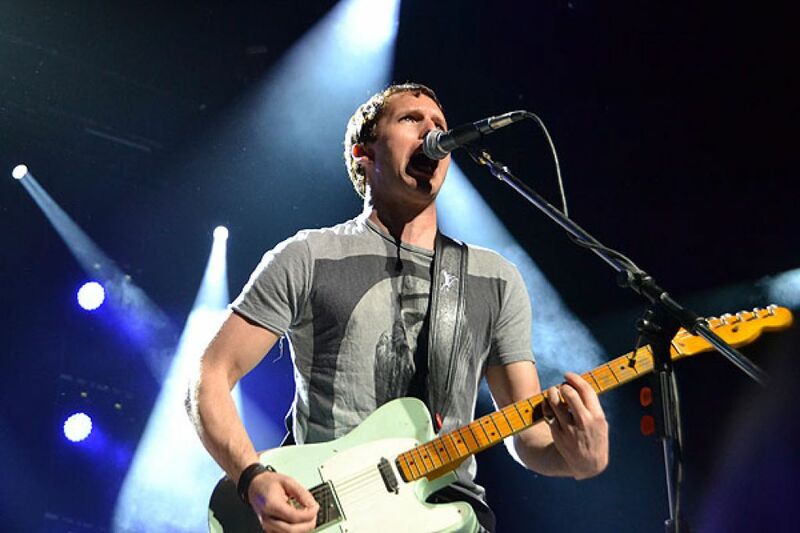 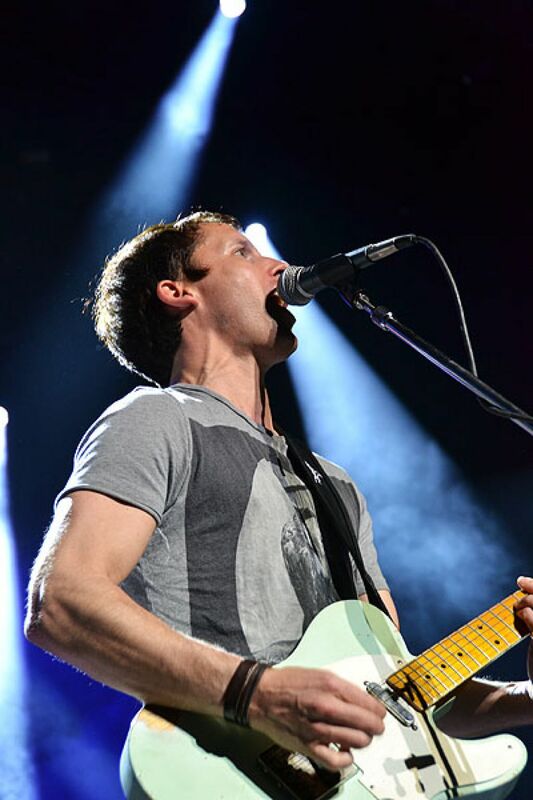 James Blunt is a former British Army officer and musician whose debut album, Back To Bedlam, and single releases, especially number one hit You’re Beautiful, brought him to fame in 2005. 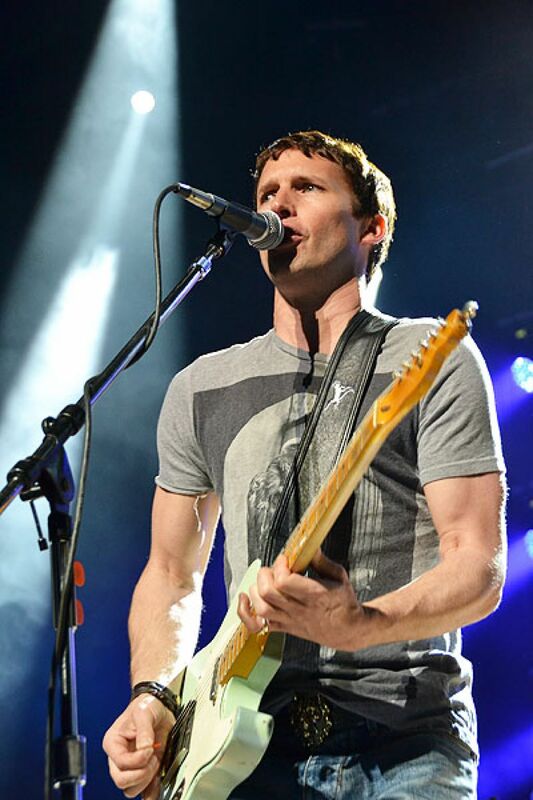 He bought his first guitar at the price of 100 pound sterling when he turned 14. 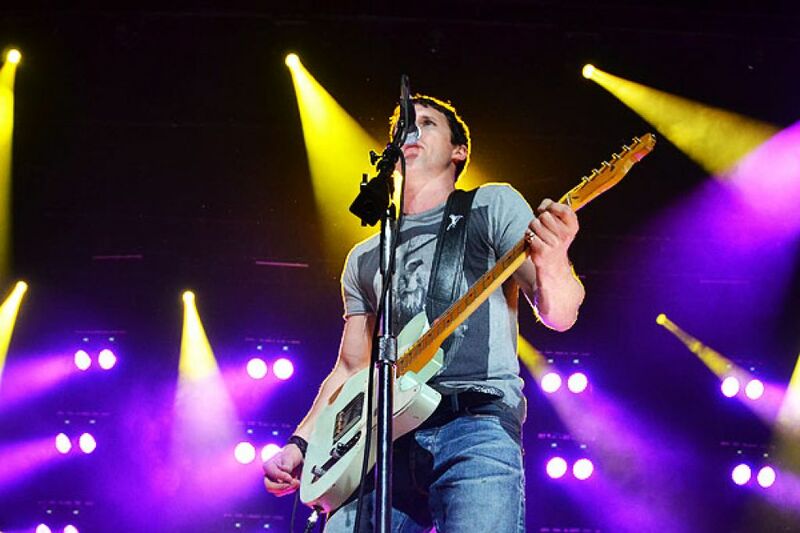 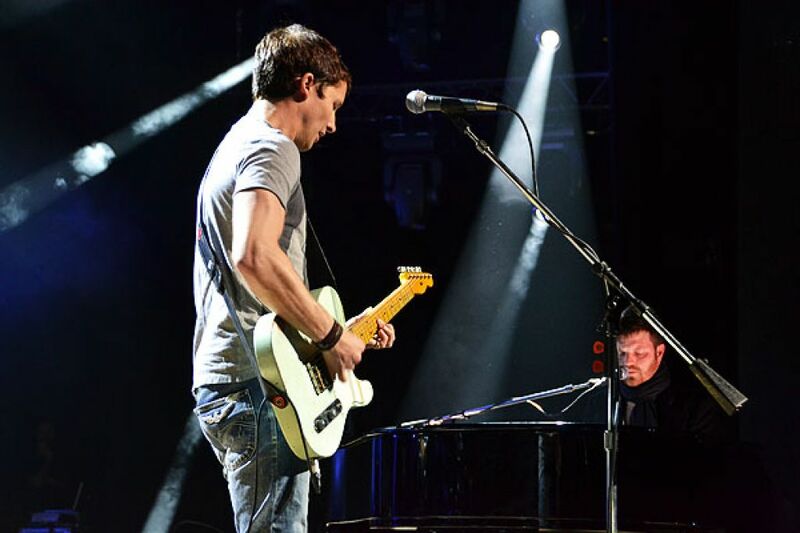 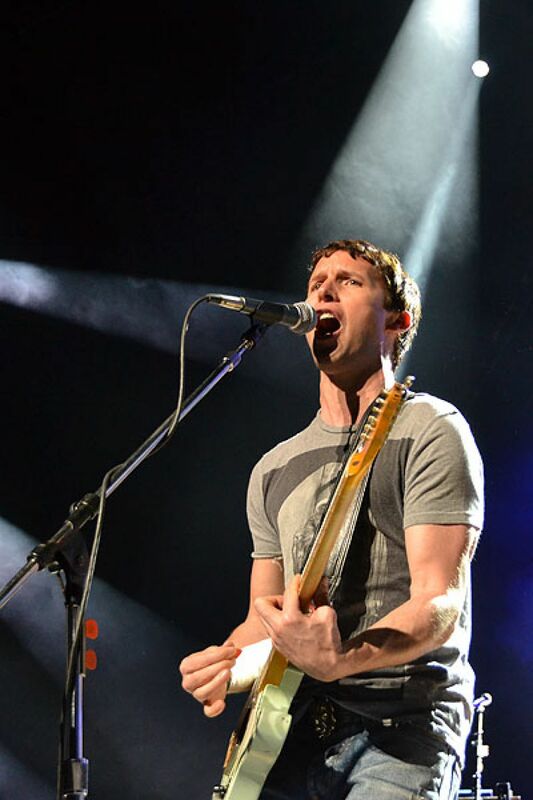 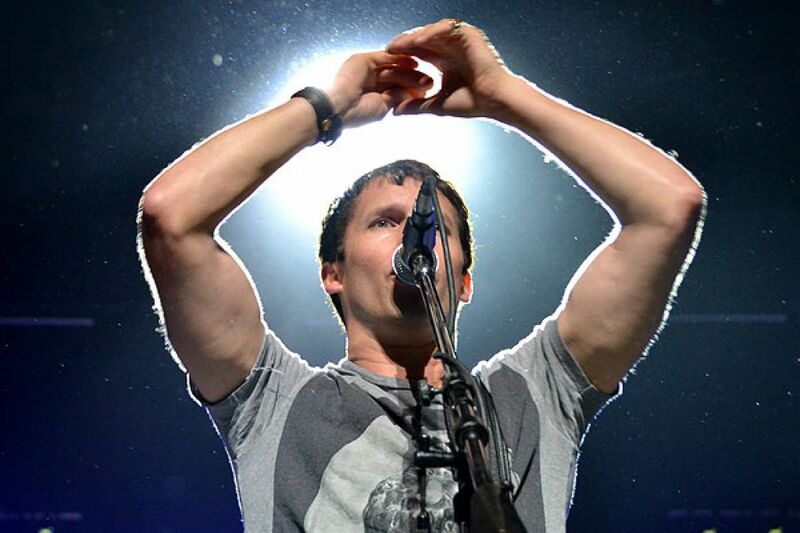 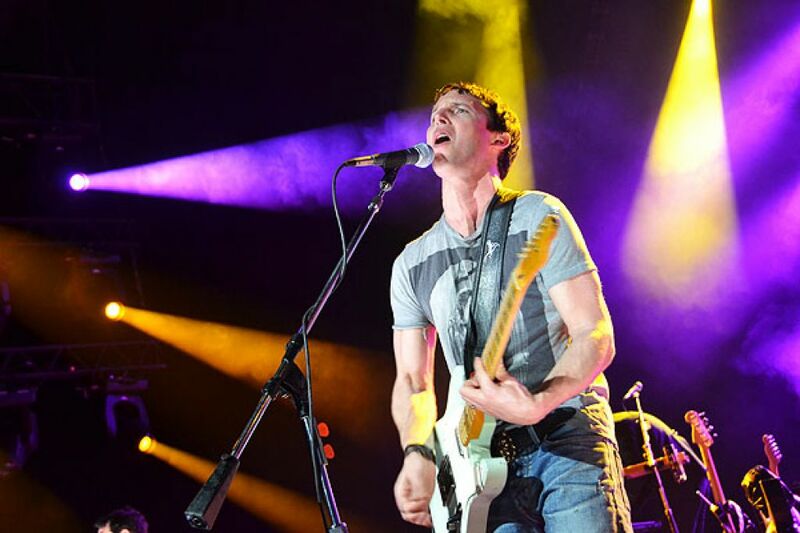 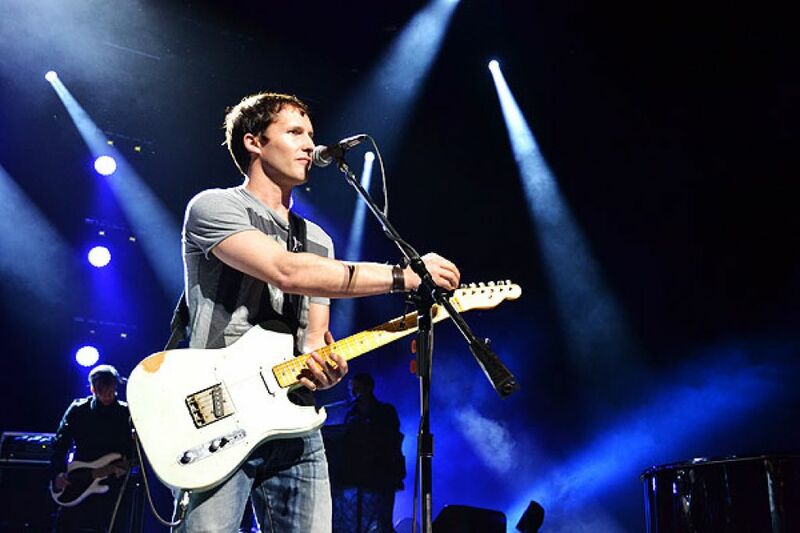 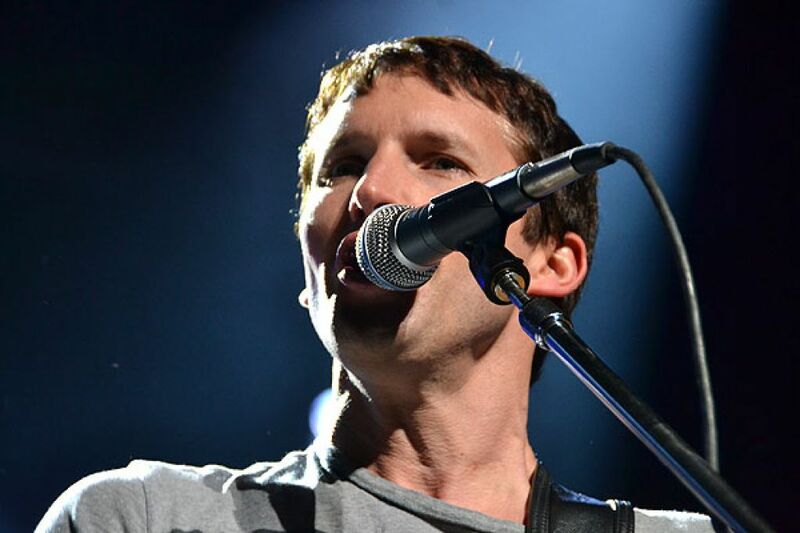 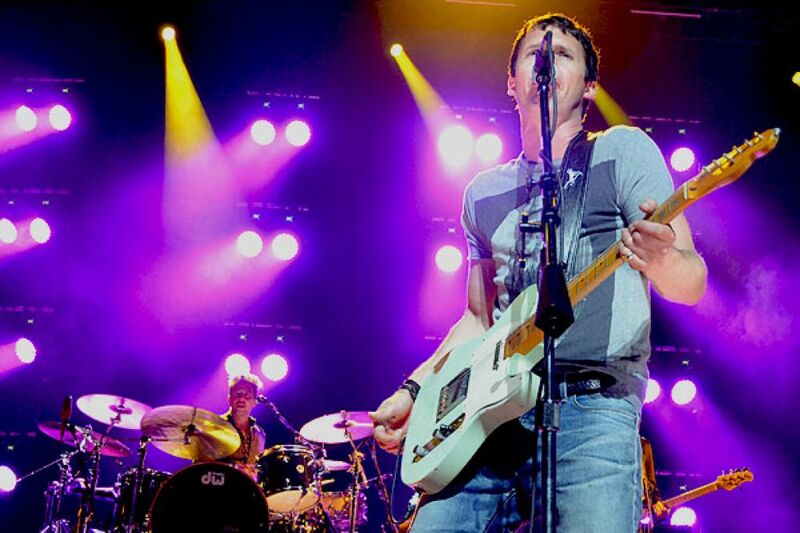 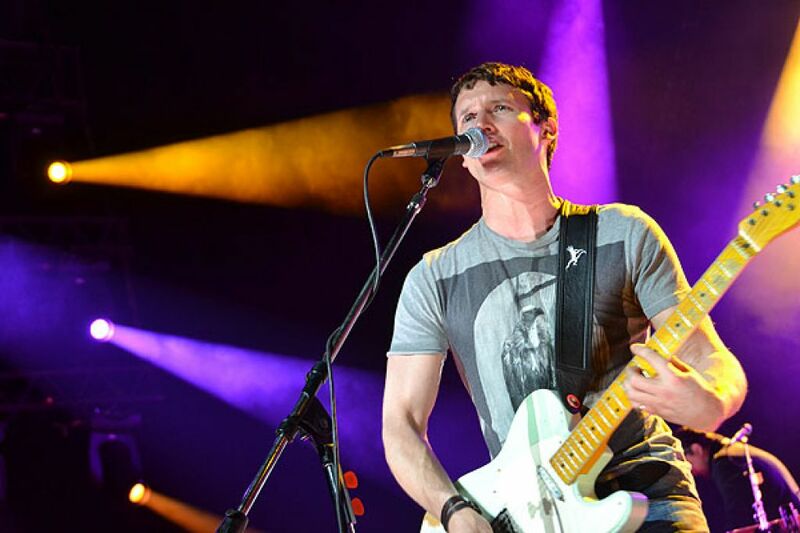 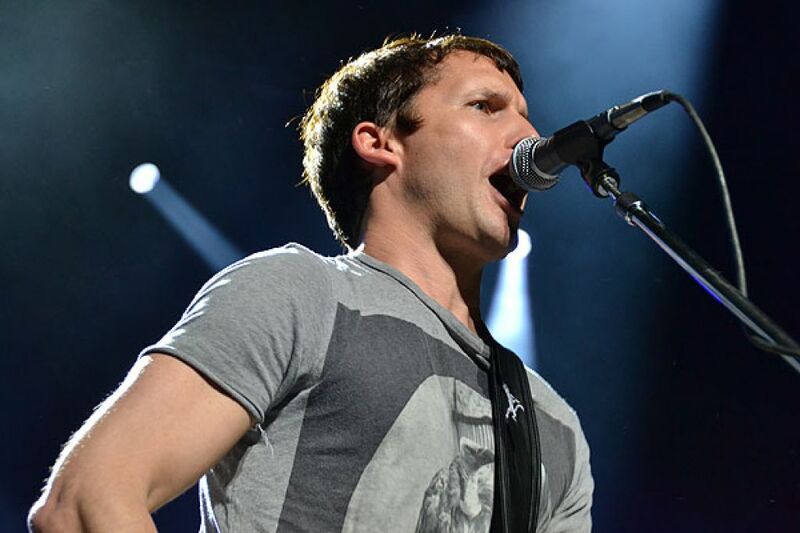 James Blunt performed live at Credicard Hall in Sao Paulo. 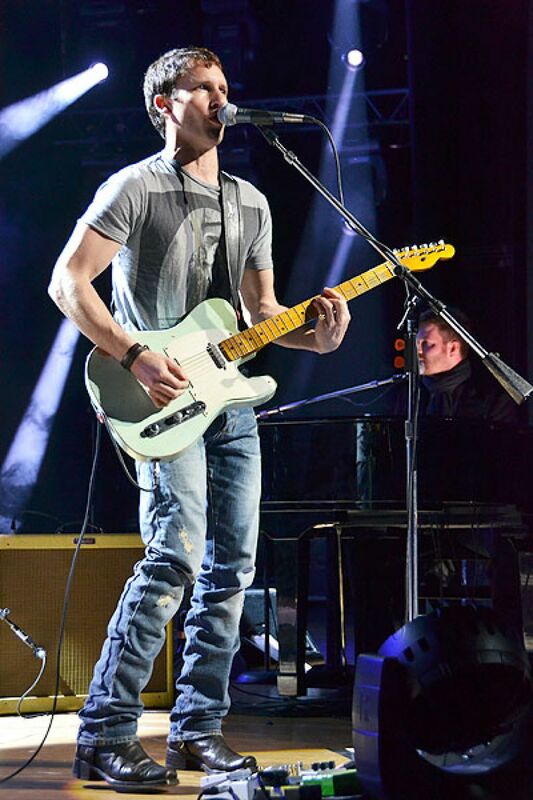 He opened his concert with “So Far Gone”.